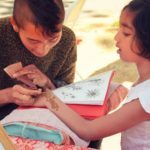 Henna Tattoos are a popular, non-permanent body art method that creates beautifully intricate designs. 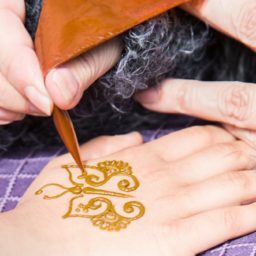 National Event Pros works with a network of Henna Tattoo artists and can provide the perfect person or team for your event. The method, called mehndi, has been practiced for thousands of years throughout Indian, African and Arabic countries. 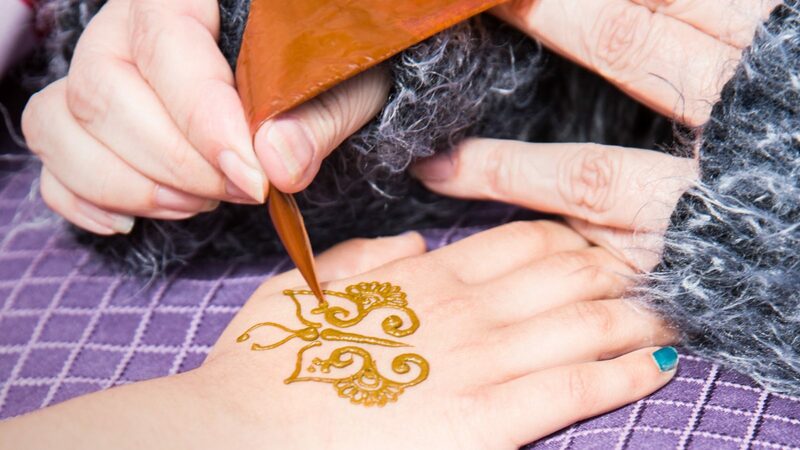 Henna Tattoos will last on the skin 1 to 3 weeks. 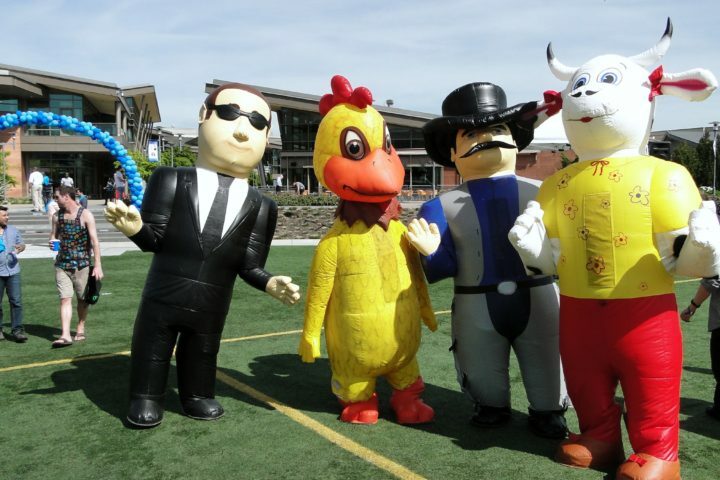 This is a great addition to any school carnival, corporate event, or company picnic! 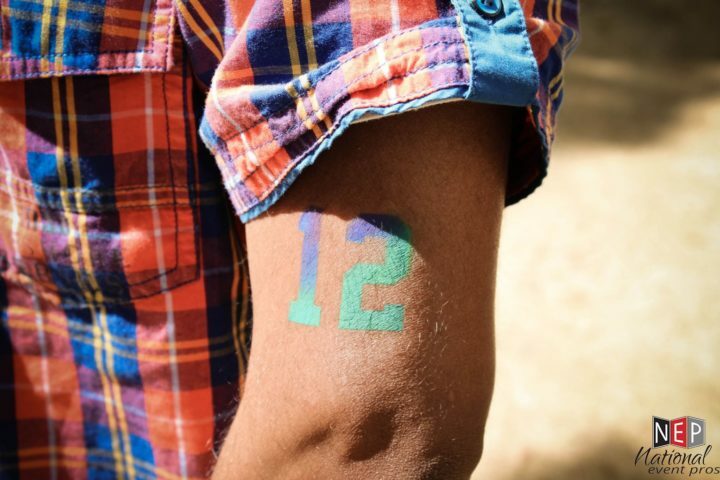 Airbrush tattoos work well on cheeks, arms, and hands and can be painted more quickly than traditional face painting.